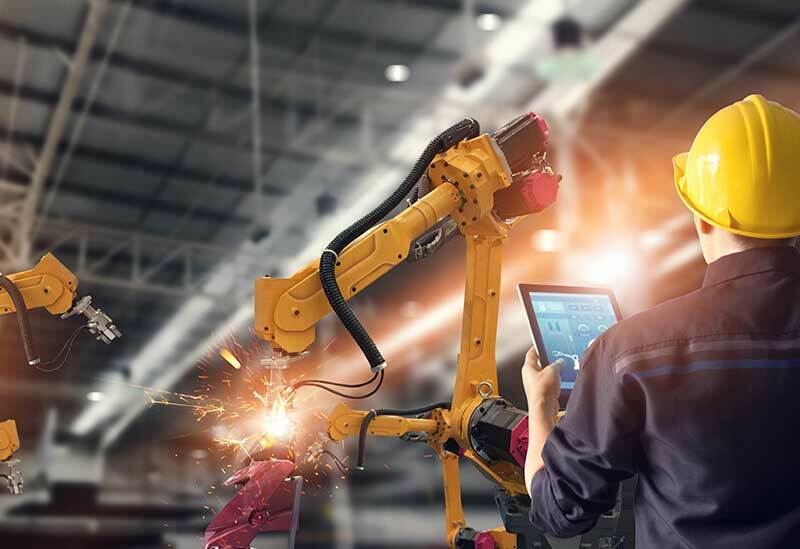 Polymer technology has evolved to create fibers and compounds that can be used to repair, strengthen, and protect steel equipment. Manufacturers such as Belzona, PES, and others, produce a full line of products for numerous applications. Fiber wraps on piping can fix leaks and restore the mechanical strength to weakened areas, while also protecting them from corrosion. 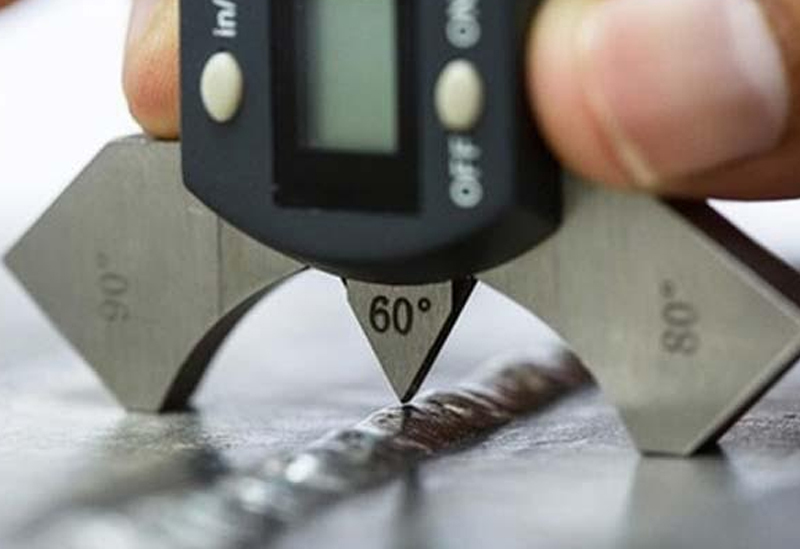 In some applications pressure ratings can be regained. 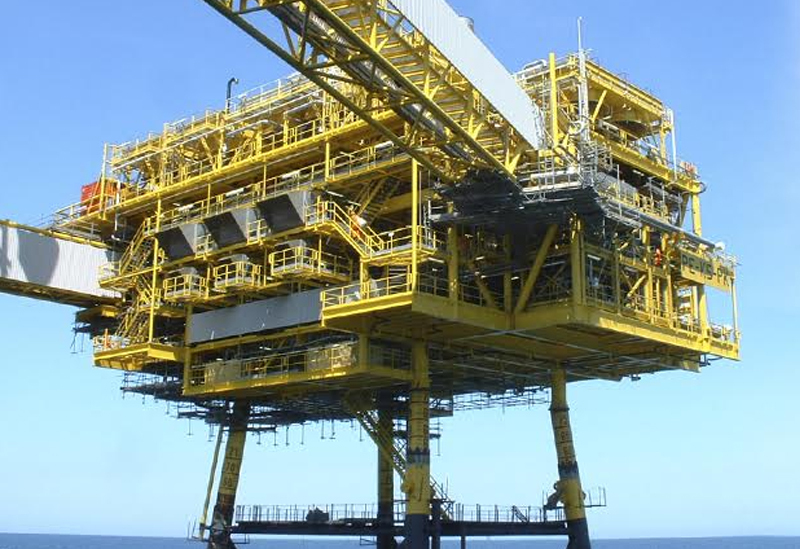 Wraps are used at contact points on pipe supports and clamps to eliminate crevice corrosion. Compounds can be made chemical resistant, abrasion resistant, or heat resistant to protect a wide variety of surfaces, such as inside vessels, scrubbers, silos, hoppers, and others. These products allow repairs to be made without hot work. Versa technicians are trained and certified to properly install wraps and compounds to manufacturers specifications, including engineered applications. We can handle any of the surface preparation, including abrasive blasting when needed. Using rope access techniques, we can get anywhere the work requires. 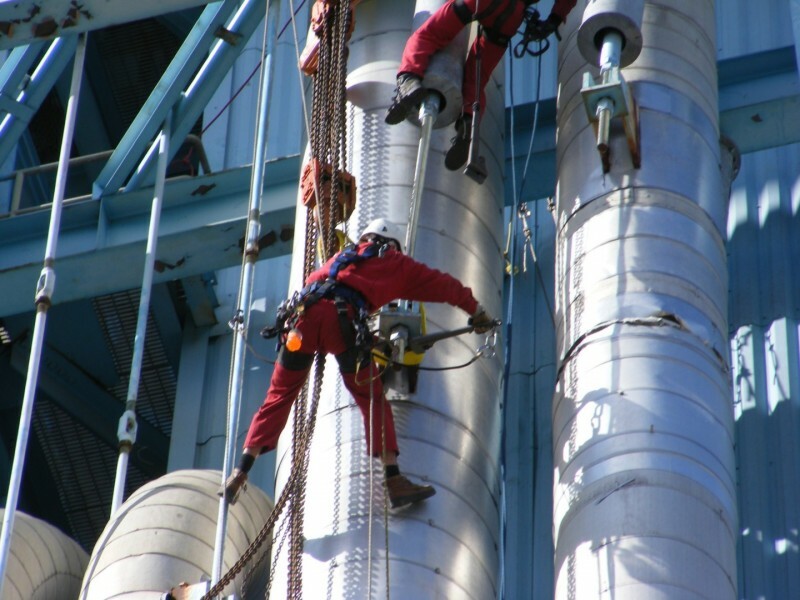 Our rope access technicians are perfectly suited to work on pipe supports and spring hangers. 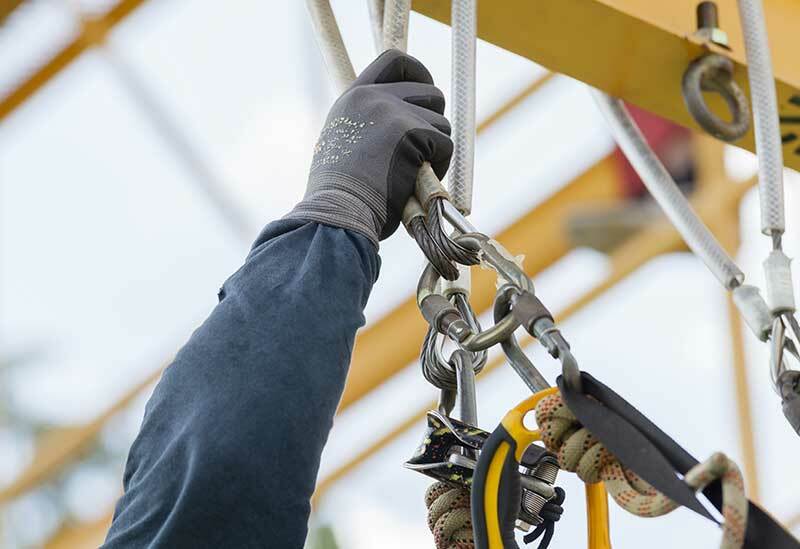 Our rope access technicians don’t just perform NDT and visual inspections, they also handle mechanical and electrical projects. What good is a rope access team without expert riggers? Not unlike mechanical and electrical work, our rope access technicians regularly handle insulation, siding, painting, and other tasks in hard-to-reach areas.